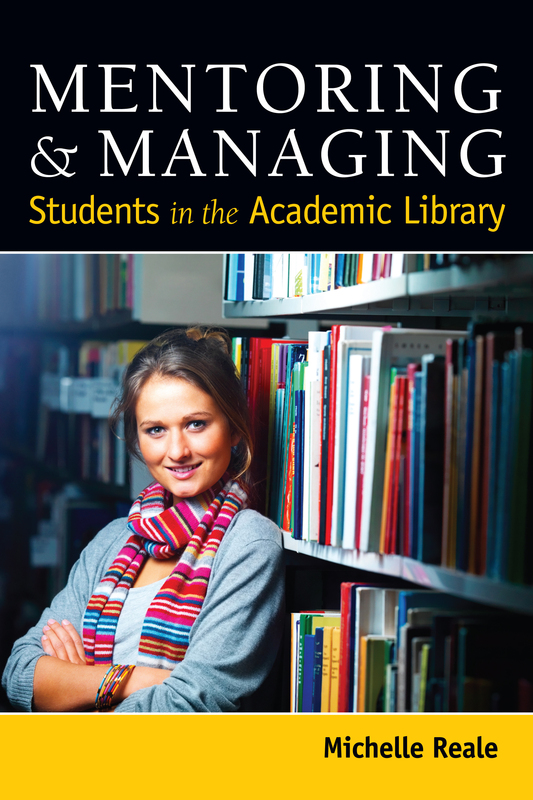 "Mentoring & Managing Students in the Academic Library"
Offers mentoring advice for helping students navigate the cultural contrasts, irregular hours, and other day-to-day issues faced by young people away from home for the first time. Reale is the access services and outreach librarian at Landman Library, Arcadia University, located in the suburbs of Philadelphia. ALA Store purchases fund advocacy, awareness and accreditation programs for library professionals worldwide. ALA Editions publishes resources used worldwide by tens of thousands of library and information professionals to improve programs, build on best practices, develop leadership, and for personal professional development. ALA authors and developers are leaders in their fields, and their content is published in a growing range of print and electronic formats. Contact ALA Editions at (800) 545-2433 ext. 5418 or editionsmarketing@ala.org.